Bugtroid is an innovative tool developed by the team of Bugtraq-Team. 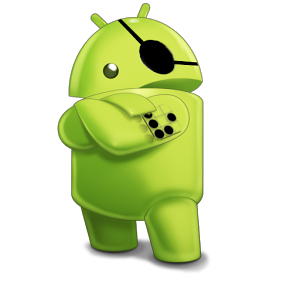 The main features of this apk, is that it has more than 200 Android and Linux tools (PRO) for pentesting and forensics through its Smarthphone or tablet. Check the information on the tool. Bugtraq team-Team can not be held responsible for the use to which it can be applied to these tools, or the contents thereof.